The geo-climatic diversity of the Indian sub-continent has nurtured and sheltered a whole range of wildlife with over 350 species of mammals and 1200 species of birds in the country. While there is an overlap in t he habitats of many species, each region has something special too .Two of India’s most impressive animals, the Bengal/Indian Tiger and the Elephant are found in most regions. Both, the Tiger and a herd of Elephants in the wild are awesome sight ! Today, most of India’s wildlife finds refuge in over two hundred sanctuaries and parks around the country. 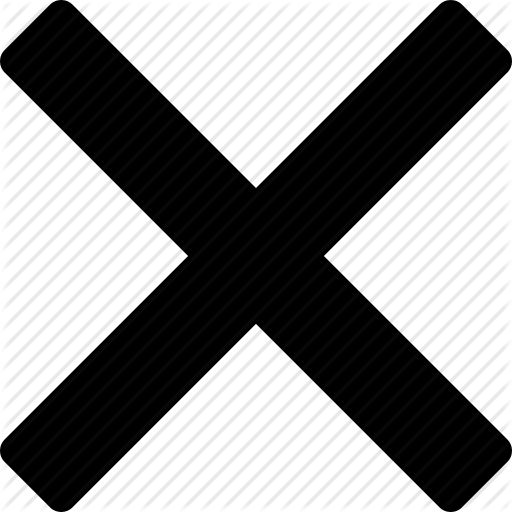 The following section lists brief descriptions of some of the more important ones in the South Of India. 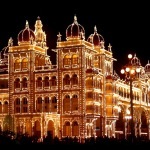 After pick up from airport/railway station drive to Mysore, also known as the City of Palaces. Its grand and imposing palaces, majestic temples, gardens, broad shady avenues, fine buildings and a salubrious climate leave an ever-lasting impression on the visitor. Check in to the hotel. In the afternoon visit the temple & the huge Nandi Bull on Chamaundi Hill & then allow sometime for shopping; Mysore is famous for its sandalwood & silk. In the evening visit Brindavan garden lighting show and Krishnarajasagar Dam. over night stay at hotel. After breakfast drive for full Day sightseeing of Mysore. 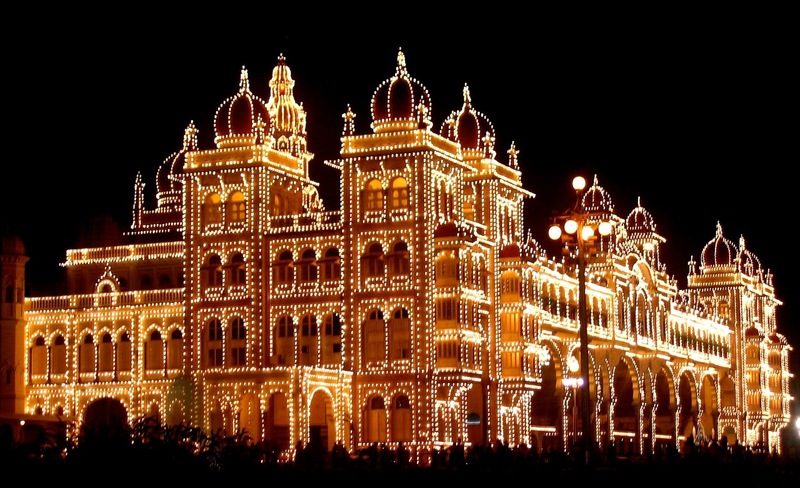 Visit Mysore palace, Mysore zoo, Srirangapatnam, Channapatna Toys Centre, Ranganathaswamy Temple, Tippu’s Summer Palace, St.Philomina’s church, Mysore Railway museum and Art Gallery. Over night stay at hotel. Drive to Nagarhole and check in to the resort. You can go for a Coracle Ride (round native boat) on Kabini River. 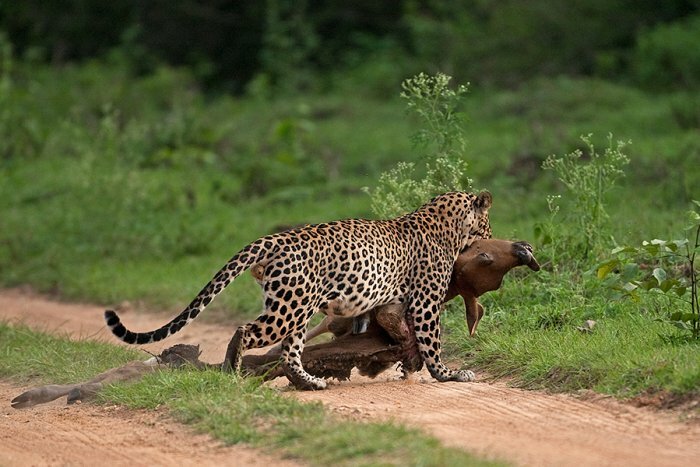 In the afternoon, visit Nagarhole sanctuary. 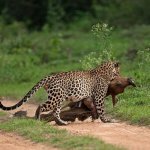 Enjoy an elephant / jeep safari in the jungle that will acquaint you closely with the flora and fauna of Nagarhole. The other highlights include activities like camping, bonfire and nature walk. Overnight stay at the wildlife resort. After breakfast drive to Bandipur National Park, located on the Mysore-Ooty road. Endowed with a moderate climate and has wide stretches of grasslands and scrub forests, the park supports a remarkable variety of flora and fauna, making it a veritable paradise for wildlife. On arrival check in at hotel. Afternoon, visit the wildlife sanctuary in jeeps. During the jungle safari in the park, you will spot various wild animals. Overnight stay. 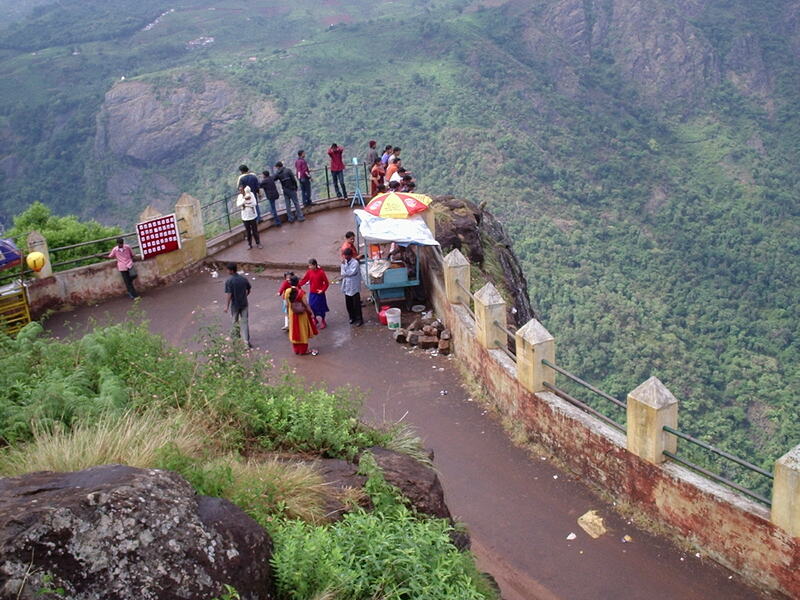 Drive to Coonoor, a picturesque hill station is a favorite hunt for the trekkers and hikers. It also boasts of many attractions like lush green tea estates, Droog fort, Law’s falls, botanical gardens and the “Dolphine’s Nose” peak. Overnight Stay. Day 6 : COONOOR TO OOTY, 19 KMS. 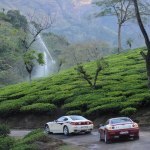 Drive to Ooty, a popular hill station known for its pleasant climate, tea plantations, fruit orchards, cascading waterfalls, sparkling brooks and scenic hills of the Nilgiris. Check in to the resort. 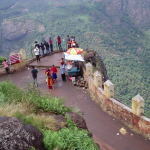 Then visit Lake garden, Deer park and Ooty lake for boating. Overnight stay. After breakfast drive for full Day sightseeing of Ooty. Visit Botanical Gardens, home to rare trees, shrubs and a wide variety of beautiful flowers flanked by a serene Lotus Pond, Doda Betta, Dolphin’s Nose, Lamb’s Rock, Kodanadu’s View Point, Art Gallery, Klahoti Waterfalls, Catherine Falls, Lalith kale academy and Government Museum. Overnight stay. After breakfast drive to Coimbatore/Bangalore airport/ Railway station.tour concludes here with exchange of warm wishes and cherishing memories. please mail us at totravelistolearn@gmail.com for more queries.